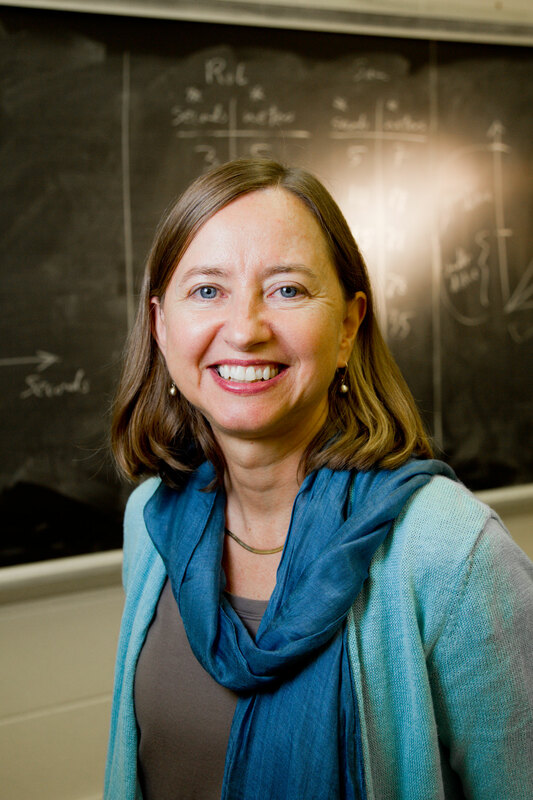 Athens, Ga. – Sybilla Beckmann Kazez, Josiah Meigs Distinguished Teaching Professor of Mathematics at the University of Georgia, received a Teaching Excellence Award from the University System of Georgia Board of Regents, and UGA’s First-Year Composition Program received a program award. The Franklin College of Arts and Sciences professor was chosen for the award that goes to one faculty member annually from research institutions in the university system. Awards also are given to one faculty member from the system’s regional and state universities and one from the system’s two-year and state colleges. Beckmann Kazez is nationally recognized for her innovative approach to preparing elementary school mathematics teachers. Through her book Mathematics for Elementary Teachers and involvement in national and professional organizations, she has led substantial reform in mathematics education. She was presented with the Teaching Excellence Award at the University System of Georgia Foundation’s annual Regents’ Salute to Education awards dinner March 31. The event is now in its eighth year of raising funds for student scholarships and honoring distinguished USG alumni and faculty. UGA’s First-Year Composition Program in the English department in the Franklin College of Arts and Sciences tied for the Excellence in Teaching Award given to departments or programs in the university system. The FYC program annually introduces 4,500 to 5,500 UGA students to college-level academic writing. In his letter of nomination, Morehead praised the commitment and collaboration of those involved in the program and noted their development of , a suite of software applications designed to foster a writing community in the classroom by providing public and private spaces where students can collect their work and receive feedback from their peers as well as their instructor.